We have officially made it to alumni status! These four years have quickly passed by. I’m sure we all remember our move in date at Georgian Woods; trying to fit couches into the narrow stairway and seeing our new creepers crawling around, that would soon become part of our crazy memories during residency year. The journey began for us on May 29th, 2014, our first official day of meeting each other and starting this commitment of putting others before ourselves and answering the mission of Christian love expressed in equal education. Class of 2015 was, so far, the biggest class and the most controversial class that MTR has brought in. Cultural foundations shook our class beliefs and perspectives on life and each other. After reading “Why Do All the Black Kids Sit Together”, we found ourselves sitting Black-White-Black-White at Downtown Church the Sunday after. We took every class serious, from Hannah and Justice asking millions of clarifying and challenging questions in Elementary Math to Domenic being the super wiz in our Sped class that answered any questions we had to the point where we leaned on him more than our professors. 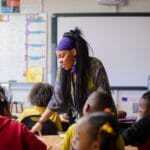 Our class was determined to succeed and master our craft in teaching students in the urban communities. We also were a class that loved to have fun at all cost. We all remember Graham and Penn always getting everyone together to play some type of sports in the field area of Georgian woods, and Rose sending us devotions and scriptures every week to start our week off in a positive light. That crazy dog name squirt that no one could control. The best memories happened at windjammer! We were all able to let loose and sing our favorite songs and pretend that we were someone else. The Friday night get togethers at Kendall’s apartment, where everyone loved Madison’s homemade cookies. Then that one time we went on the retreat and somehow went from Worshipping God led by Carson to Dancing the night away to the best songs in the 90s led by Kaitlyn Jackson. To the point where David had to peace out on us because he realized we were not going to leave or go to sleep anytime soon. Our class was a dancing machine. Then graduation came, and we started our new journey of becoming educators. We shed a lot of tears, experienced disappointments, and prayed a lot with each other. That first year was hard for the class of 2015. We clung more to our coaches than ever before. We sought out advice from our peers and ones who came before us. We found ourselves lamenting for our students and carrying their burdens, forgetting that our purpose was not to be social workers, but educators. We also realized how important classroom leadership content was for our daily lives as educators. When we met for our check-in as first year grads, you could see our excitement to be leaders of our classrooms, but you could also see our struggle as we began to fully understand and grasp the fact that our system wasn’t set up for our students to succeed and that social injustice is real, racism is real, and the work as an urban educator was extremely challenging and real. Nonetheless, we persevered and we allowed God to be our strength during our moments of weakness, everything was worth it because now we are here. Great educators who are succeeding and leading others. We have Neven who is the top dog in Math. Who was recognized as the School Level Teacher of the year for SCS. We have Justice who had the highest science score in Izone district and 3rd highest in SCS district among 5th grade students. We have Sarah who is literally coach of the year for SCS. 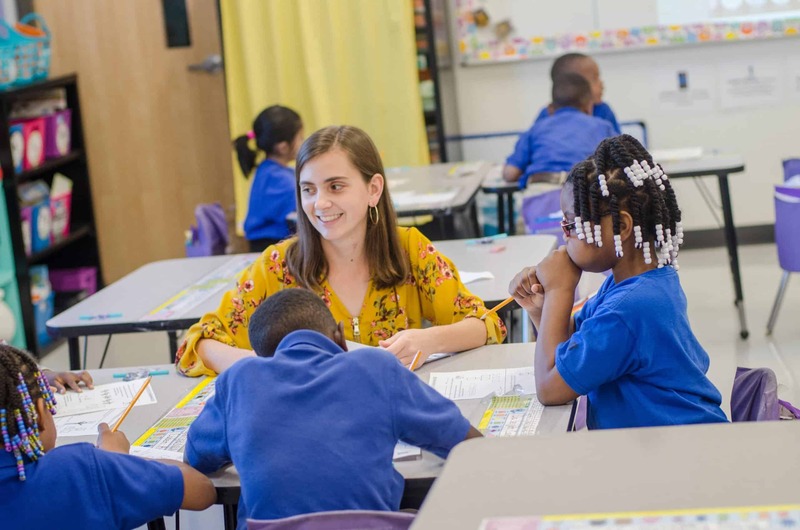 We have Genny whose students are succeeding in the Tn-Ready test because of her effective teaching model of not teaching by the test but using a holistic approach to teach her students. 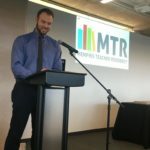 We have several mentor teachers such as Ginny, Starr, Anna, Will, Clarissa, Katelyn, Christy, Michael, Jasmine, Ben, Neven, Tina, Kelly, Joy, and myself who MTR has trusted to train the next group of successful teachers. We also have grown in our personal lives. We’ve celebrated a lot of marriages, new babies, new houses, and new beginnings. So where do we go from here? We have made it through the storm of residency year and 1st year teaching. We have persevered and learned the tricks during our second and final year of our commitment. We have showed all the different districts that we are a cohort that is determined to succeed and rise to the top. So, what is next for the Class of 2015? As I reminisce over our cohort, the scripture that comes to mind is Acts 20:24 “I consider my life worth nothing to me; my only aim is to finish the race and complete the task the Lord Jesus has given me—the task of testifying to the good news of God’s grace”. MTR has been a blessing sent from God to me. 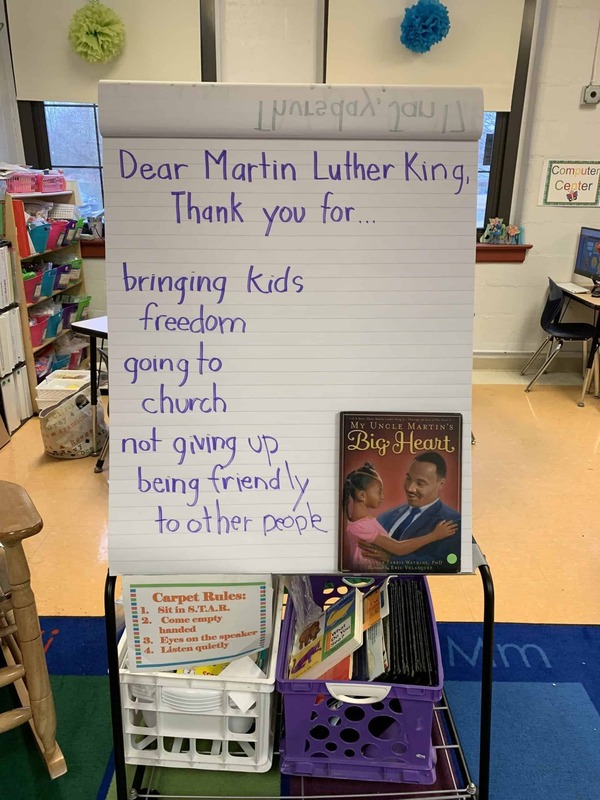 I never wanted to be a teacher. I thought I would follow my mom and dad’s legacy of working in the medical field, but after doing one week of clinical at St. Jude during undergrad, I knew it wasn’t my purpose to serve children in Memphis through medicine, but to use my gift of teaching to serve. MTR gave me lifetime friends that have shaped my life for the better, friends who have been with me through hardship, celebrations, and transitions. MTR gave me strength to look past my birth defect and stand in front of 100s of students and adults every day and teach them what God has blessed me with. 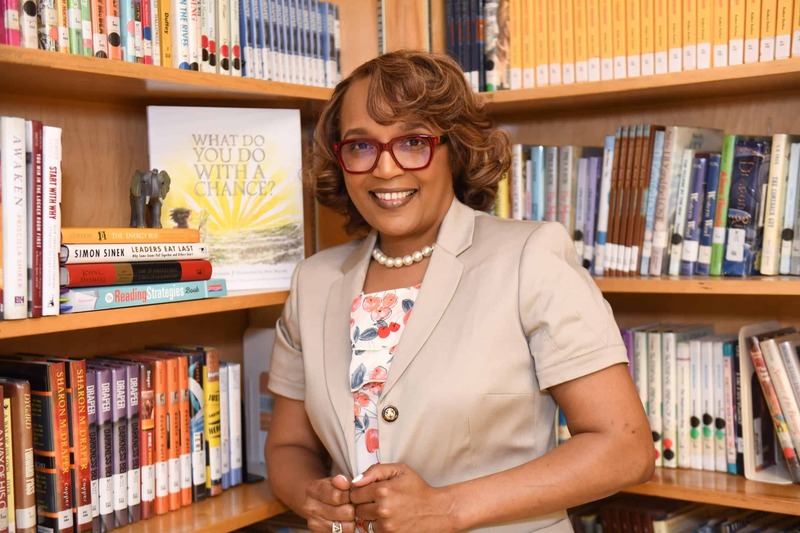 MTR has molded my sassiness into this powerful professional black educator who loves structure and is not afraid to demand structure from my peers or co-workers. MTR has blessed me with astonishing Mentors (Ms. Goddard, Carrie, Robin, And Erica), who have pushed me pass what I thought I was capable of accomplishing. They have challenged me to get out of my box and move out of the shadow and let the world see the gift God blessed me with. I pray that as we continue on our journey, some as educators, some as lawyers, and some as stay at home moms, that we continue to finish the race that God has given us to complete. I pray that you all share your experiences and testimonies that you have endured during this time. I pray that you all continue to seek justice for our babies and be an owner instead of a critic for public education. I pray that even though this journey is ending for us, that we stay connected even if it is through social media. That we never forget this journey that God allowed us to travel on together for his children. On the behalf of the class of 2015, We want to Thank everyone in MTR for walking with us and beside us. For encouraging us and motivating us daily. For leading us and guiding us to become better individuals. Thank you, MTR, for giving us this opportunity to serve in urban communities under your leadership. We are very thankful and appreciative. Class of 2015, we are no longer graduates but instead Alumni’s of the Memphis Teacher Residency Program.